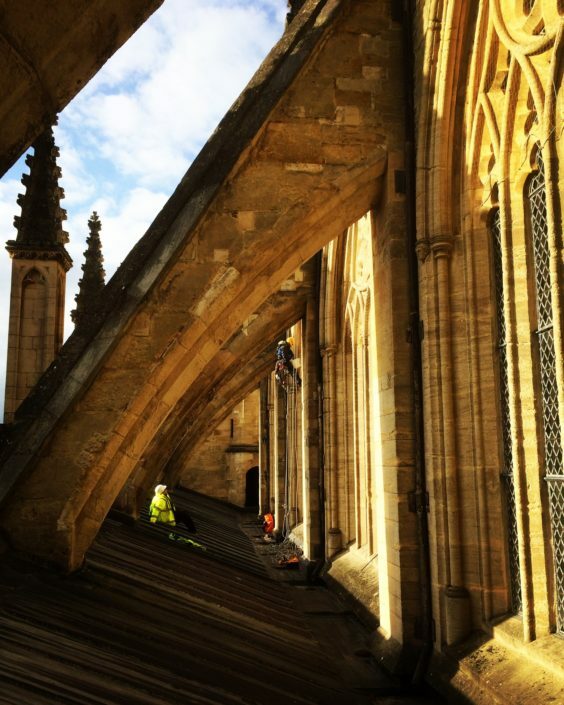 West Access Conservation repair and conserve historic and ecclesiastical buildings. 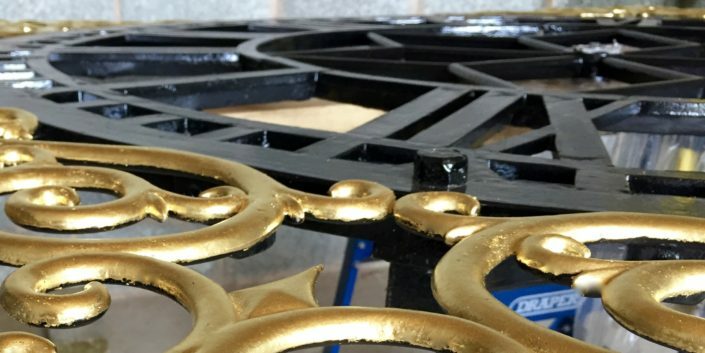 Our craftsmen have over 30 years of experience in masonry, roofing, structural works & joinery. Our work can be seen throughout the many churches of Devon and surrounding counties.